B-Side Jack is the third quilt in the Strips, Stripes and Strata Series. 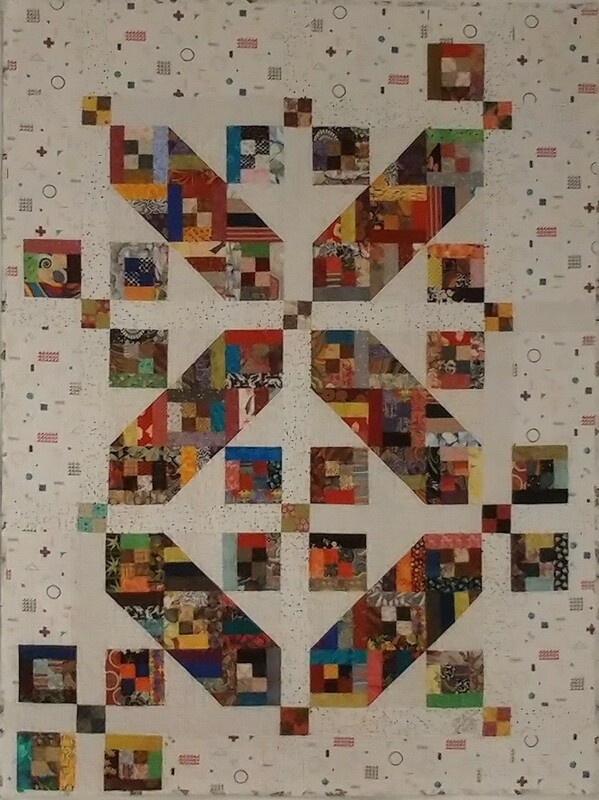 It is a 71” x 89” quilt made from your stash. This is a stress free, fun and quick quilt project. You will use you’re your own 2” pre-cut strips from scraps, leftover and stash. You will need an Angle Trim Tool for this project.